Next > Being Introverted- What Does It REALLY Mean? Adding both Bird Box and White is for Witching to my list! Ms. Peregrine’s is already on it hehe. Always love some good horror! 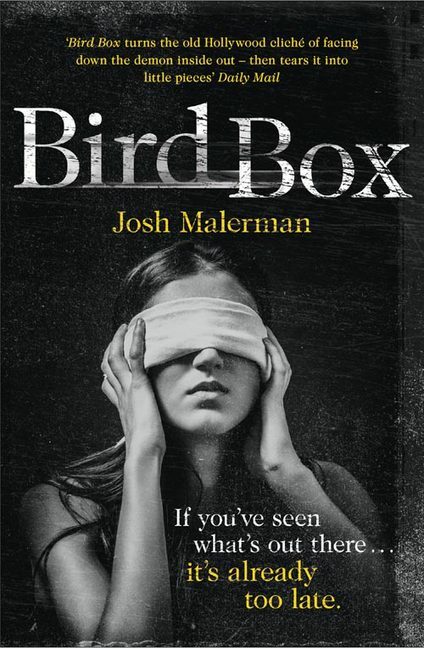 Ooohh… “Bird Box” and “White is for Witching” sounds so interesting and creepy! I’d definitely love to read those two! My all-time favorite creepy books are “The Shining” and “Needful Things” by Stephen King. While there ARE supernatural elements in it, what ultimately makes it horrific is that it shows just how susceptible to madness humans are. And I agree, I actually find the more “real” kind of horror a bit too unnerving for my taste. It just sticks with you longer than fantasy horror because it could actually happen if you know what I mean. 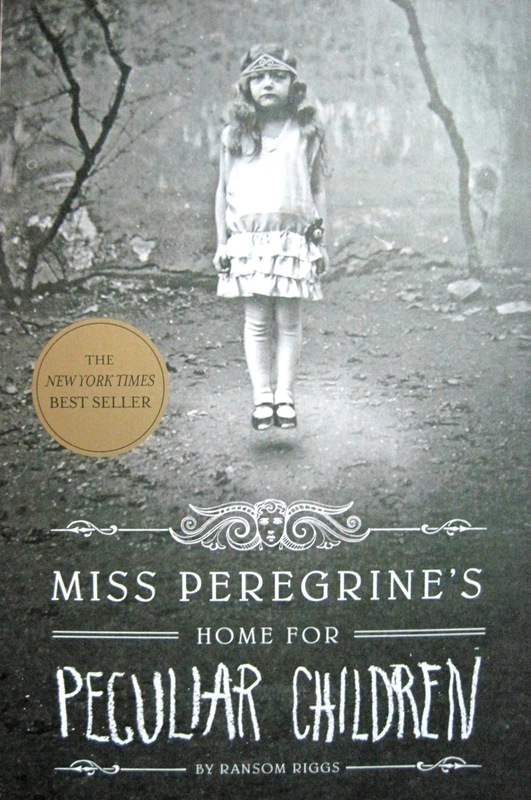 Miss Peregrine’s is such a fantastic book! I think I tore through it and it’s sequel in just a week or so and I can’t wait for the third book. 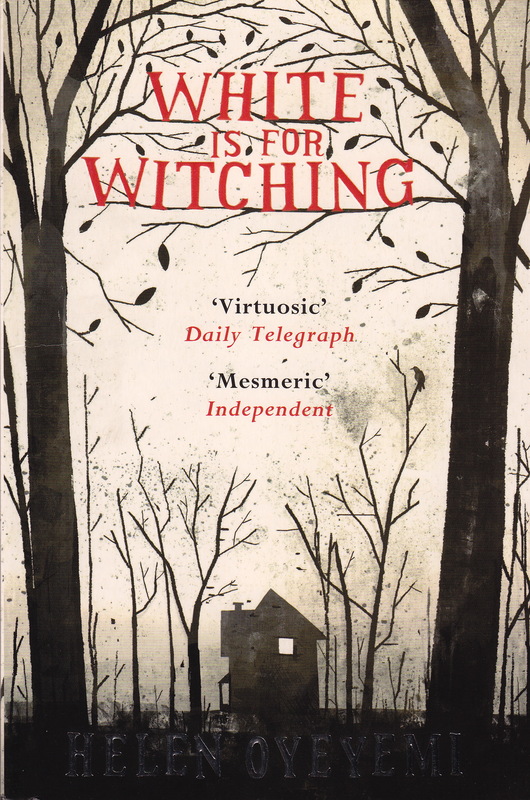 Definitely adding White is for Witching and Bird Box to my must-read list, thanks for the recommendations! Yay, that’s great to hear 😀 Thank you very much for reading! Keep on posting ideas, I like to read new stuff and sometimes I don’t know what to read next!! !